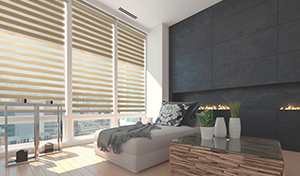 We offer an extensive selection of shading products, including our proprietary Opera System for sheers, shadings, roller shades, solar screens, cellular, pleated, roman and more. Opera is an innovative, patent pending Shade offering the ultimate in light control combining two shades in one sleek operating system.Uniform room darkening fabric to the exterior allows for consistent street-side appeal and conforms to condominium regulations. 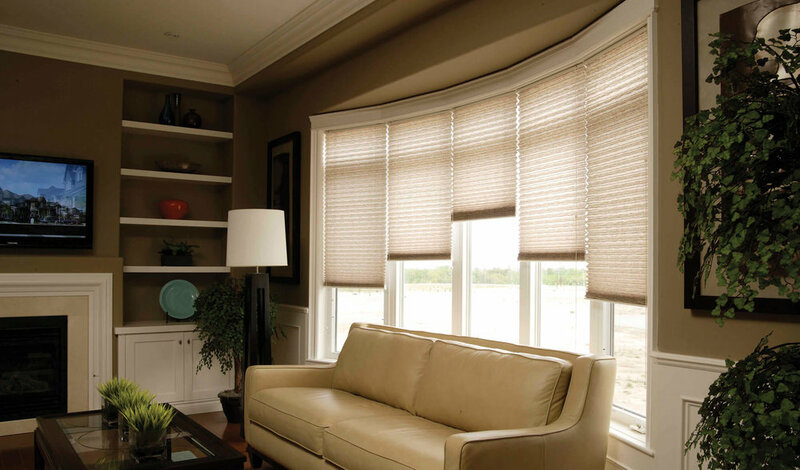 Any of our other shading as the secondary fabric for the best of light, privacy and decor options. Maxxmar Dual Shade offers the privacy of a shade, the softened view of a sheer and the option of raising and lowering your shade with privacy control at every level. Maxxmar Perfect SunSet Shades are the newest introduction to the alternative shades and shadings product category. This innovative, patented Opera shade offers the ultimate in light control combining two shades in one sleek operating system.